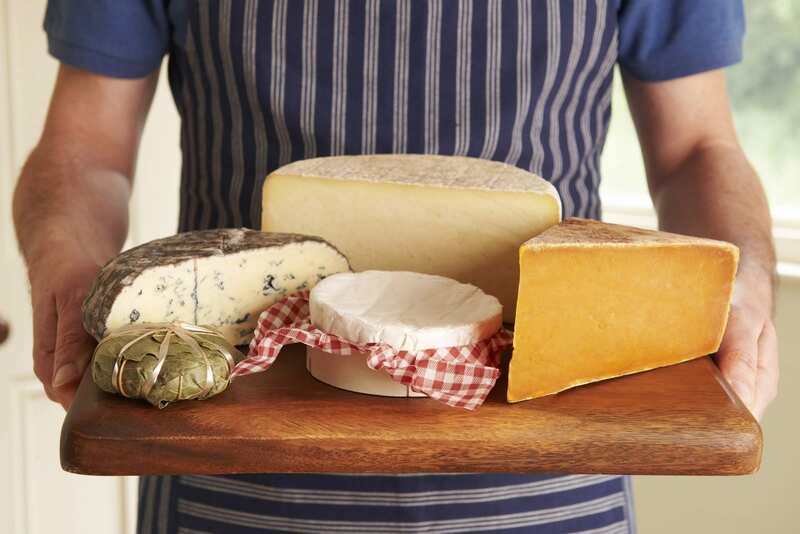 Eighteen excellent reasons to go to the 18th South African Cheese Festival | Eat. Play. Drink. Cape Town. 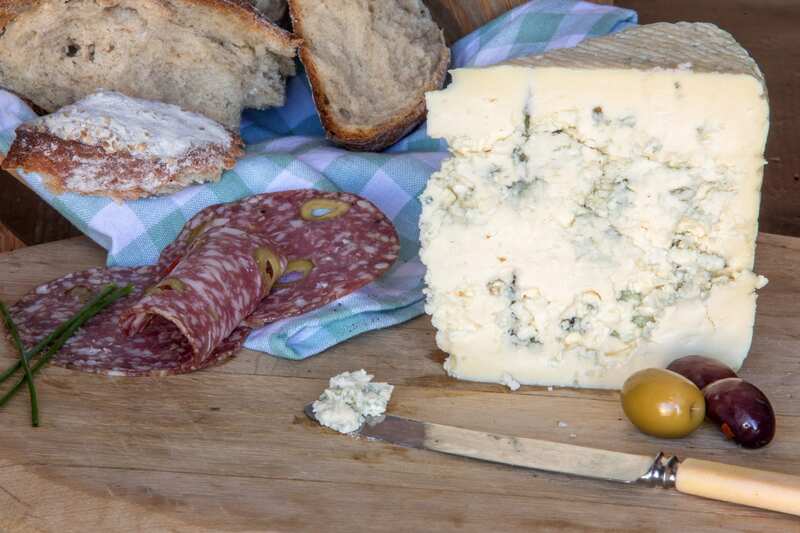 The Cheese Emporium: this is the heart of the festival where you can taste and buy the largest variety of cheeses – old favourites and innovative new ones – under one roof. The Italian Experience: a new addition specially created in collaboration with Food Lover’s Market. Stroll through the piazza and experience Italian hospitality and gastronomy in abundance – from Mozzarella and olives to Provolone, Prosciutto di Parma, pasta, pesto and more. Taste it first: many exhibitors use the festival as a platform to launch new products and test the market. Discover theme here before they appear on store shelves. The Tasting Room: we marry cheese with wine, beer and every new trend. Come watch, listen and taste at no extra cost … and experience interesting taste combinations presented by well-known foodies like The Kate Tin (Katelyn Allegra) and The Food Fox (Ilse van der Merwe), as well as the popular Bok Radio breakfast duo Wimpie and Le-Lue. ‘Raak ‘n bietjie rustig’ day: Friday, April 26 a working day? Never! It’s pay day for some of us which is perfect for a leisurely day in the country. Watch out for ‘Raak ‘n bietjie rustig’ packages for groups and discover the festival at your own pace. Meet boutique cheese makers: come and support entrepreneurs who, despite the drought, come from far and wide to introduce their unique handmade cheeses to artisan cheese lovers. Cape Made – Taste the Alternatives: a fresh-from-the farm collection of alternative products like olives, honey and rooibos to pick and choose from, with bargains directly from producers, thanks to a partnership with the Western Cape Department of Agriculture. The Cape Made Kitchen: experience a taste of magic as chefs from the Private Hotel School pair cheese with bread and alternative products, brought to you in partnership with the Western Cape Department of Agriculture, Hortgro, the Milk Producers’ Organisation (MPO), Grain SA and Agri-Expo. As a bonus, there is a free recipe book to take home. 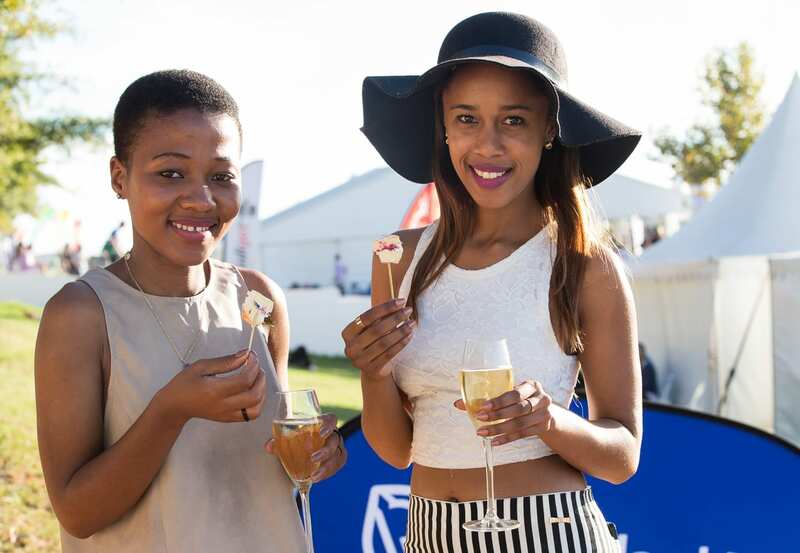 Making memories: the festival is a popular place to celebrate birthdays and anniversaries (or to meet your better half à la celebrity chef Bertus Basson!). Boutique is king: support boutique producers while discovering and appreciating new taste experiences – from wine and beer to gin with honey, almond, buchu, strawberry or chai. 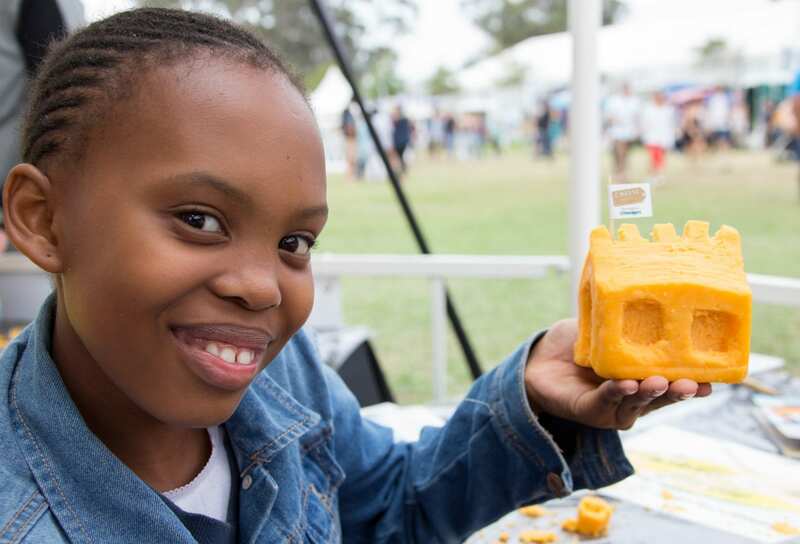 The Ladismith Cheese Carving Competition: a daily highlight in Blossom’s Gazebo – enter for free at the festival (entries are limited). Prove your creativity, carve a cheese and win great prizes. The Music Gazebo: kick up your heels and enjoy shopping to the rhythm of popular local artists while you relax with family and friends. 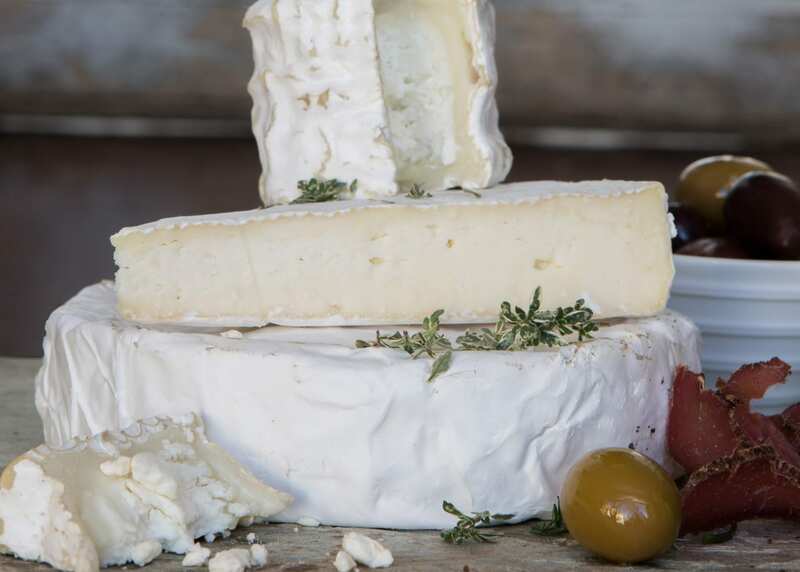 #SundayFamilyFunDay: Enjoy a true #SundayFunday with your whole family while some of the country’s best cheeses and other boutique products are just a few steps away. The Connoisseur’s Experience: there are only 100 tickets available each day for this exclusive festival experience with shaded seating, a cheeseboard, bottle of wine and many other extras. We have two tickets for an Eat Play Drink Cape Town reader up for grabs, valid for Friday, April 26. Like and follow our Facebook page here for details on how to win.